A house sale can be more than meets the eye. 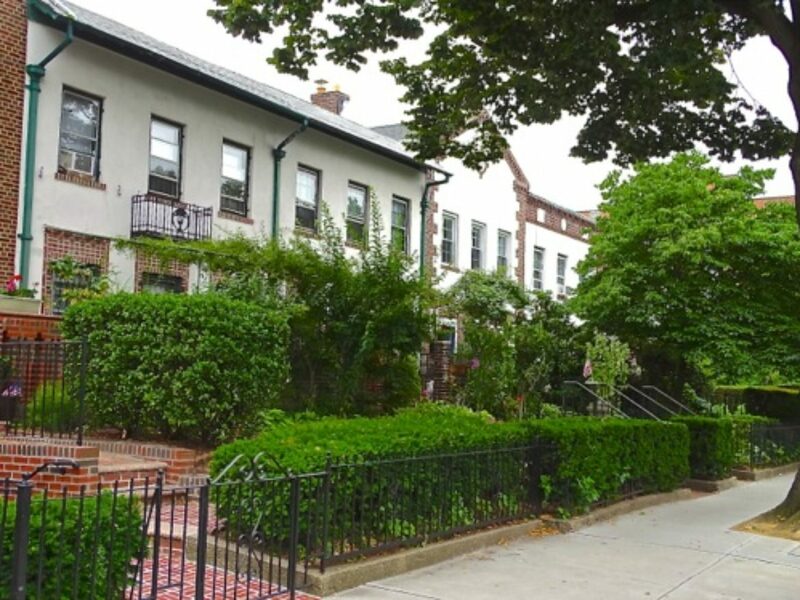 Strong points : Located just blocks from Astoria Park and in the highly desirable P.S. 122 school district, this 2 family home features a 2 bedroom apartment over a large 2 room studio. The property had no basement. There was a garage and driveway and a spacious backyard. The challenges : In recent years, the property had fallen in to disrepair. There were no kitchens on either floor (to obtain conventional bank financing, there must be 2 functional kitchens). After multiple showings, we secured a qualified buyer and negotiated an agreeable price between the buyers and sellers. An inspection was done and certain repairs had to be negotiated. Once the buyer put in their formal loan application, the bank sends out an appraiser to assess the value of the house. We provided current comparable sales to help the bank justify the price. The appraiser hit the proper value and the buyers’ got their loan. Or did they? After issuing the commitment, we were informed that the bank wanted repairs done to the property before closing to make it habitable. 1. )The seller didn’t want to fix the house and fund completion of the work. 2. )The buyers’ end goal was to purchase the house and gut renovate it so they felt these repairs were unnecessary and personally didn’t care about the present condition. 3. )The bank being the majority shareholder in this transaction wanted theses repairs done or they weren’t lending. The challenges were explained to all parties : buyers, sellers and their respective attorneys. We were able to get the attorneys to release a small portion of the escrow deposit before closing and have the work done. The work was done, the bank re-inspected the house and a closing date was set. And did I mention that this had to be done in a very timely manner so that the purchasers’ did not lose their rate lock. Losing their rate lock could have forced them to pay a higher monthly payment and possible have their file underwritten again to make sure that they still qualify.